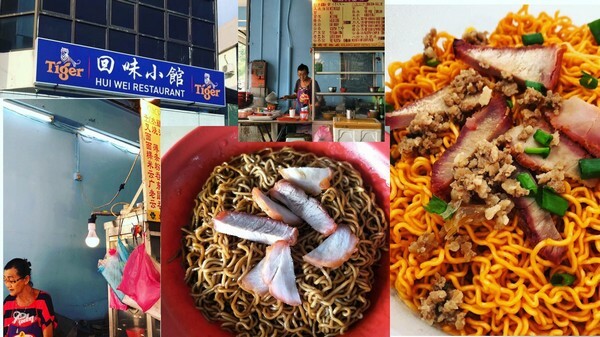 This noodle stall made it into my top ten best kolok mee list. Authentic charsiu oil noodles from kuching. I m not kidding, (personal preference)this one really has the umph at Hui wei restaurant opposite sk jalan bintang. Note to myself- they are not open on thirsty Thursday. Trying out this Kuching Mee Kolok at Hui Wei Restaurant in Miri. My verdict is it isn’t that bad actually. Good to try but would I purposely go here to have Kuching Kolo Mee? My answer is No. That’s my call.. What say you?